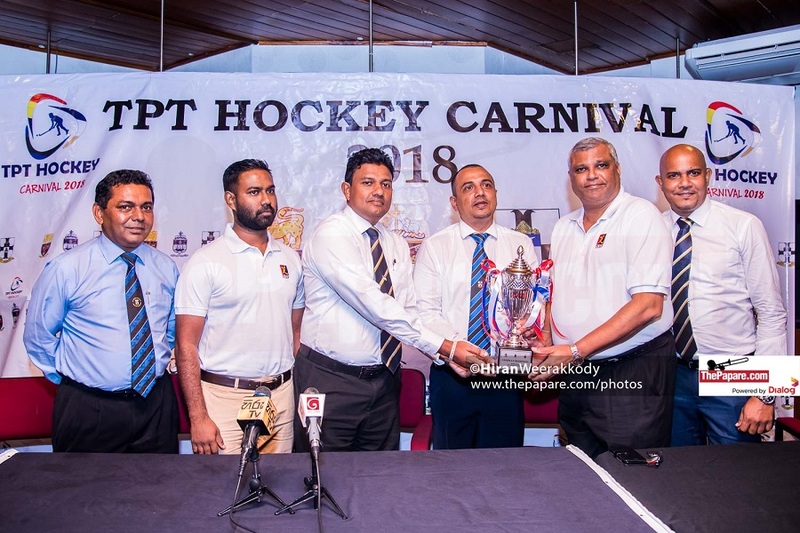 The 4th Annual TPT Hockey Carnival organized by the Old Boys of S. Thomas’, St. Peter’s & Trinity College will be hosted by S. Thomas’ College, Mt.Lavinia on the 15th of September 2018 at S.Thomas’ College, big club grounds, Mount Lavinia commencing from 8.30am onwards. 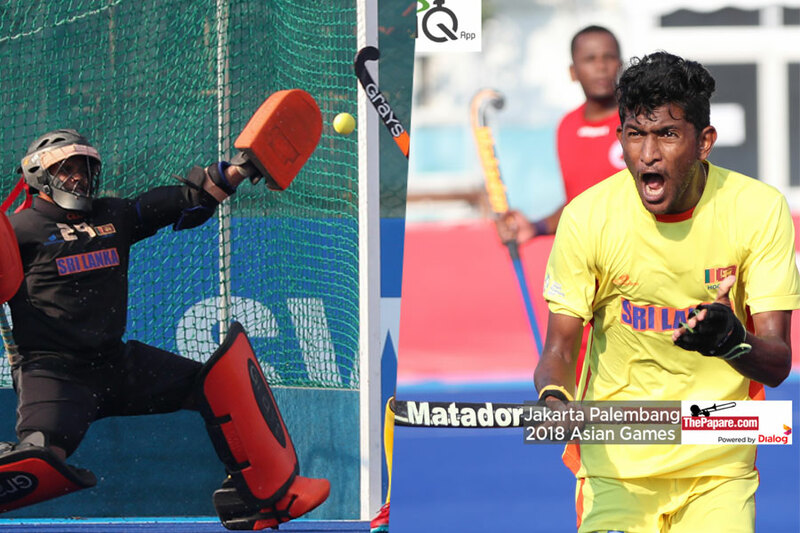 The past stickers of Trinity, St. Peter’s and S.Thomas’ Colleges have put their shoulders together to organize a Seven-a-Side hockey tournament . 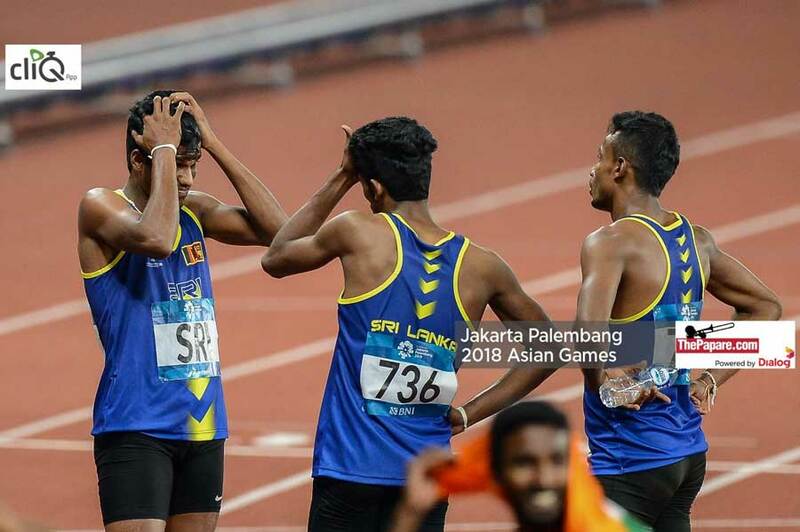 All three schools have played the game for decades and have produced many who have donned the Sri Lanka jersey. The TPT hockey carnival is organized for the wellbeing of hockey as a sport and to maintain and strengthen ties between the three schools. Plans are afoot to have this as an annual event, hosted by one of the organizing schools with S.Thomas’ College, Mt.Lavinia hosting the carnival this year. The inaugural tournament too was hosted by S.Thomas’ College in September 2015. Food, beverage & recreational stalls for families and children of the old boys have been organized to make it a fun filled family event. The tournament will be conducted in six age categorizes, namely – under.14, under.16,1st XI teams, 20 to 30, 30 to 40, 40 and over old boys age categories. This will be a very rare occasion where stickers of the three schools who are over forty will be turning the hands of the clock at this carnival. Challenge shields will be presented to the winners of each age category. Mario Joseph & Godwin Solomons from St.Peter’s College have donated the 20 to 30 shield, the 30 to 40 challenge shield by the Old Trinitians Sports Club (OTSC) and the over 40’s challenge shield donated by Dr.Sarath de Alwis-Seneviratne in memory of his father. The special TPT trophy has been donated by the past hockey players of all three schools and will be presented to the under.16 and 1st XI winning teams along with certificates. The opening ceremony will be graced by the Principals of the three schools, school officials and the Old Boys Association President or Secretary at 8.30am. The closing ceremony and awards have been scheduled for 5.30pm.